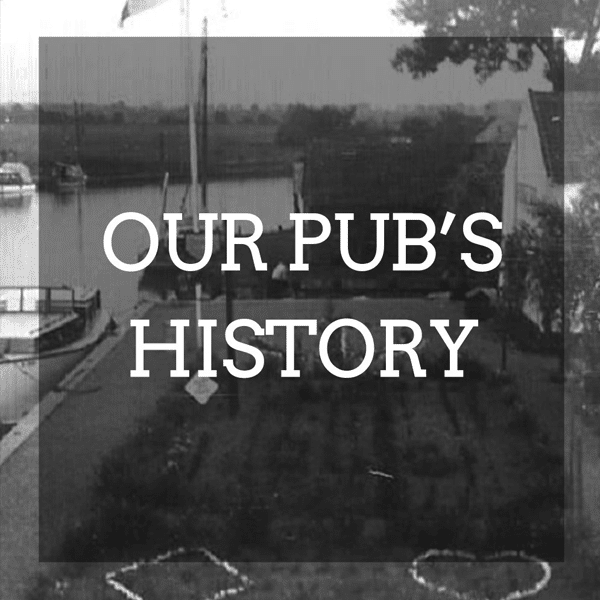 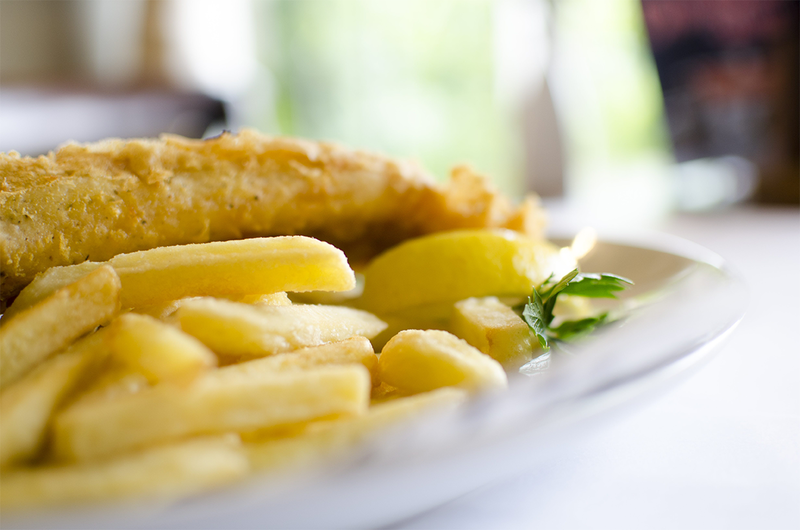 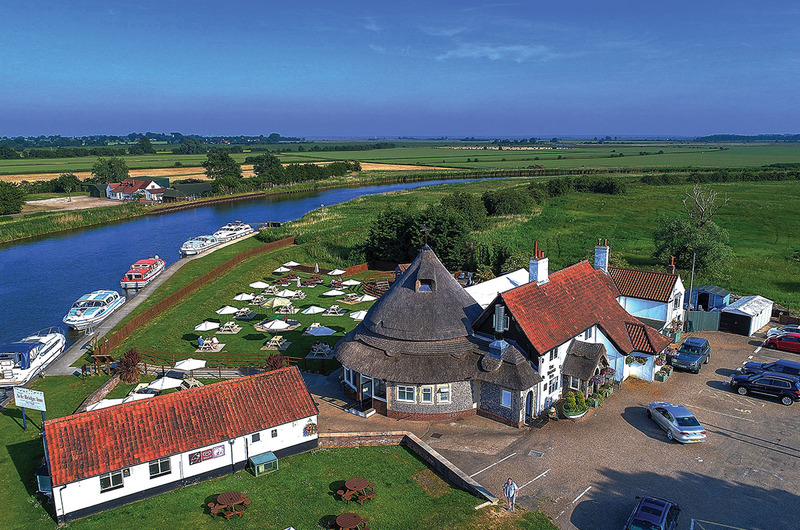 Welcome to Acle Bridge Inn – a family pub in the heart of the Norfolk Broads serving classic pub food: all day, every day. 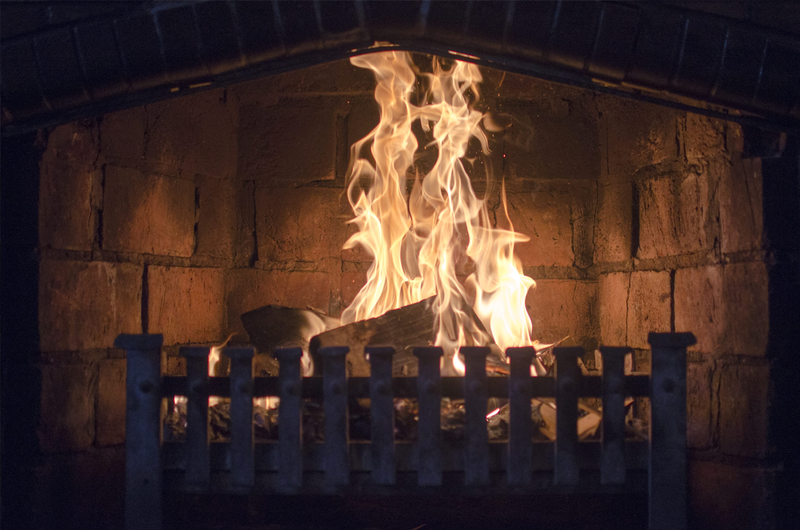 Come on in and we’ll make you feel at home. 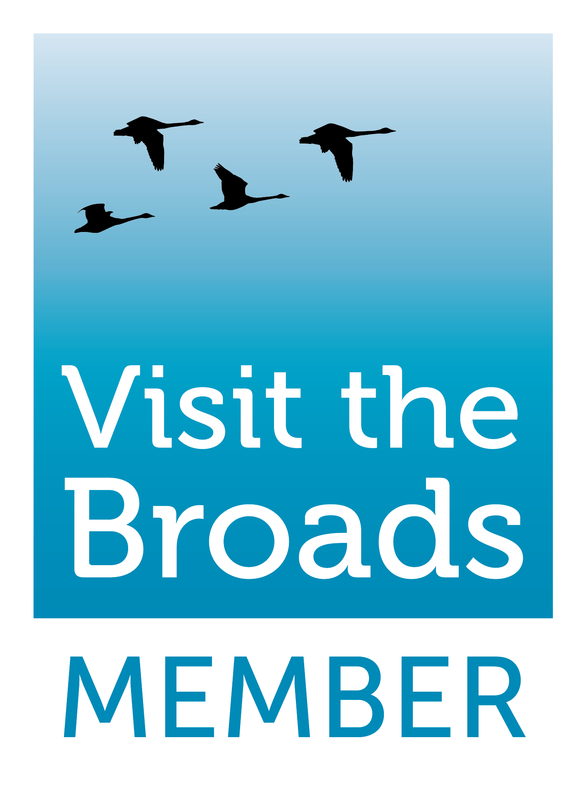 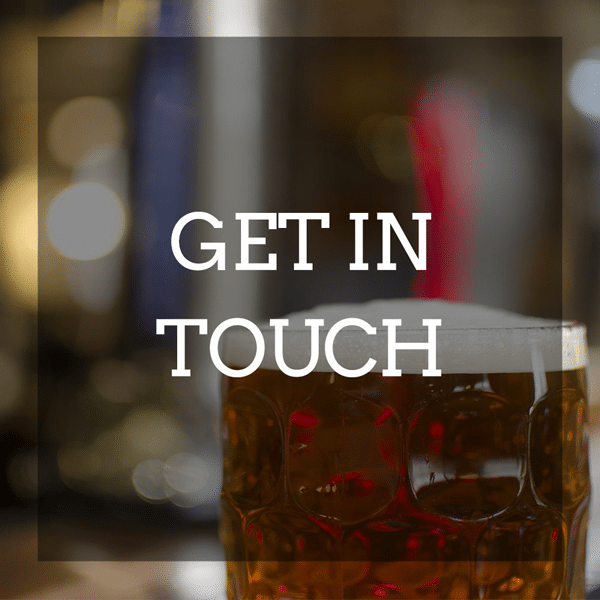 Some people know us as ‘Acle Bridge Inn’, you might know us as ‘The Bridge’ – but it doesn’t really matter what you want to call us, just let us make you feel at home. 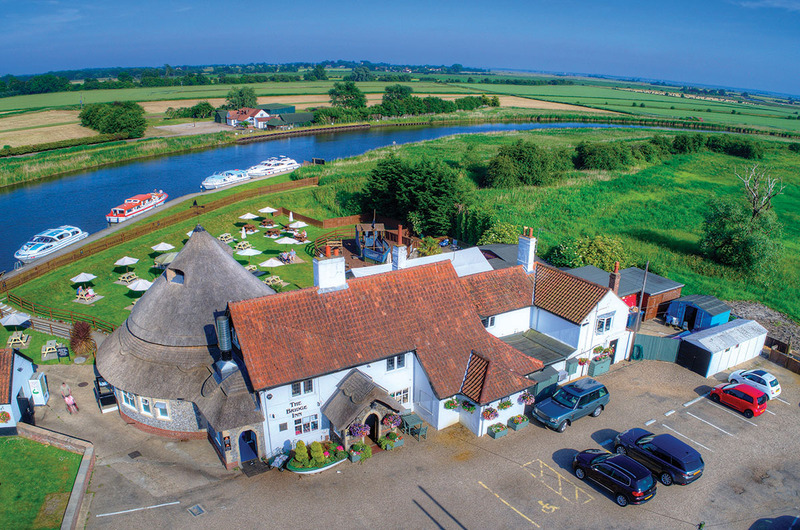 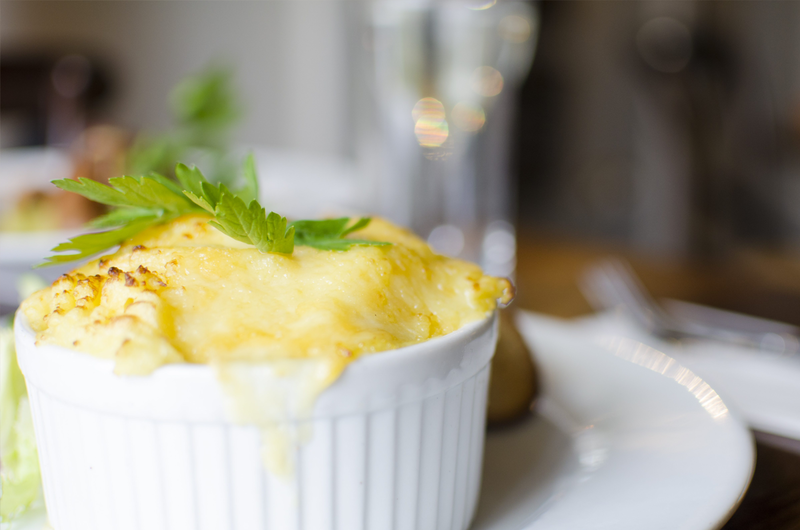 As a family-run business Acle Bridge Inn offers you a warm welcome, high standards of food and service and great attention to detail. 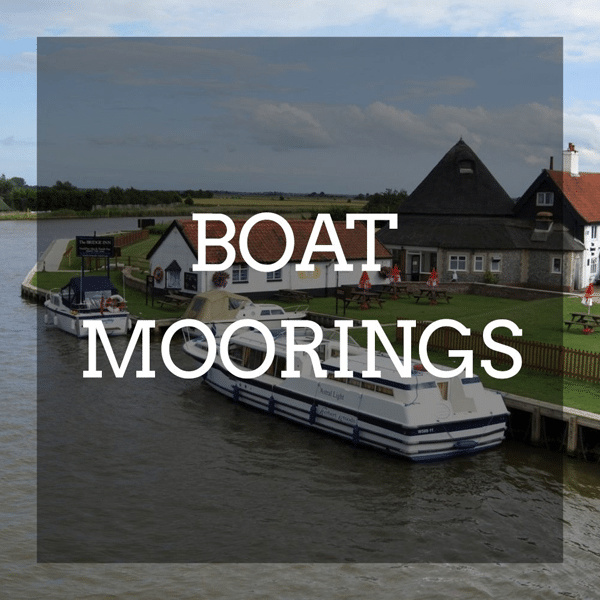 Our riverside location is popular for visitors arriving by boat due to our ample moorings and we have excellent outside facilities for all the family. 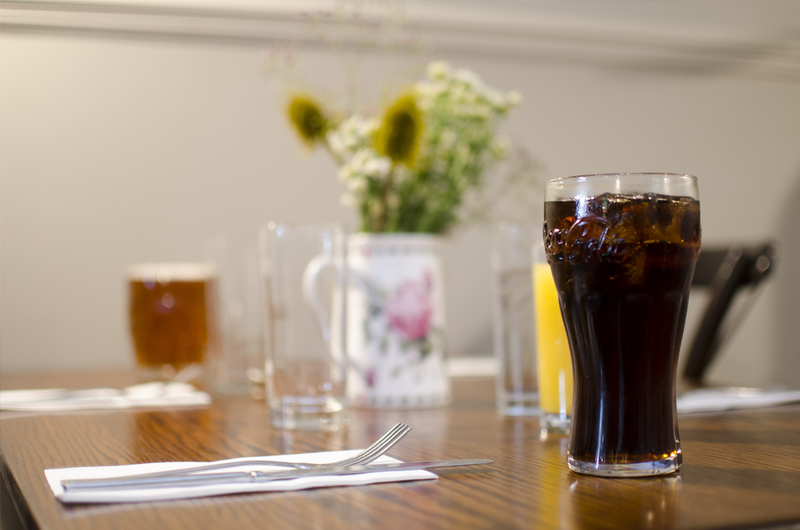 Children, dogs and muddy boots welcome. 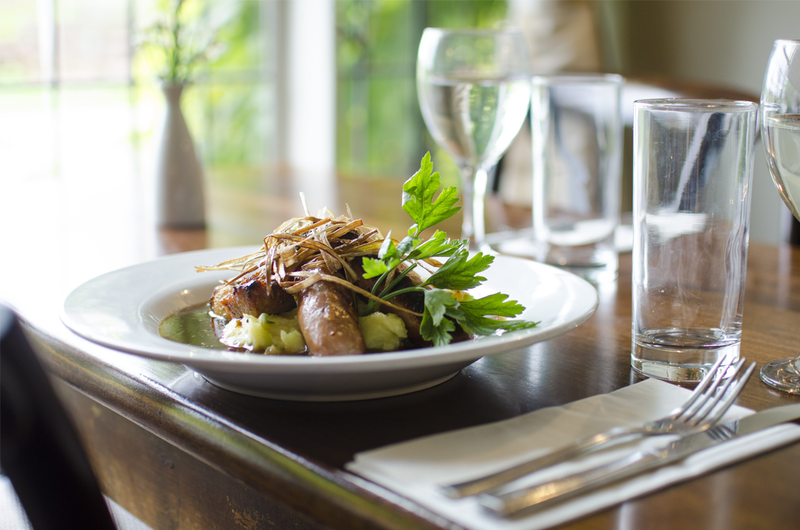 Please note that our Sunday roasts are not available during the summer months. 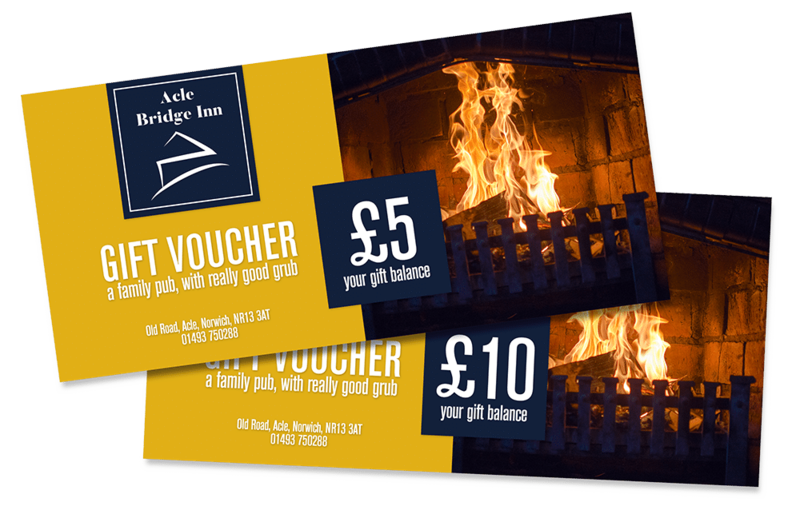 Gift Vouchers are now available from the pub in denominations of £5 and £10. 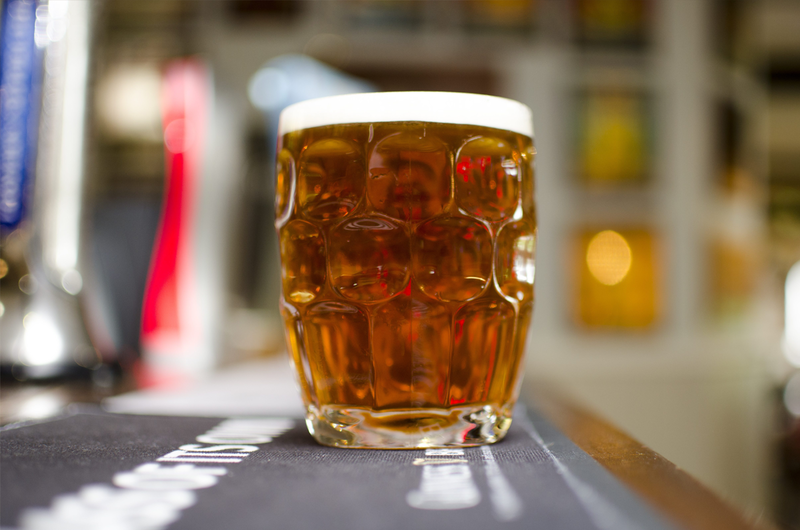 These make perfect presents all year round and great stocking fillers for friends and family alike!